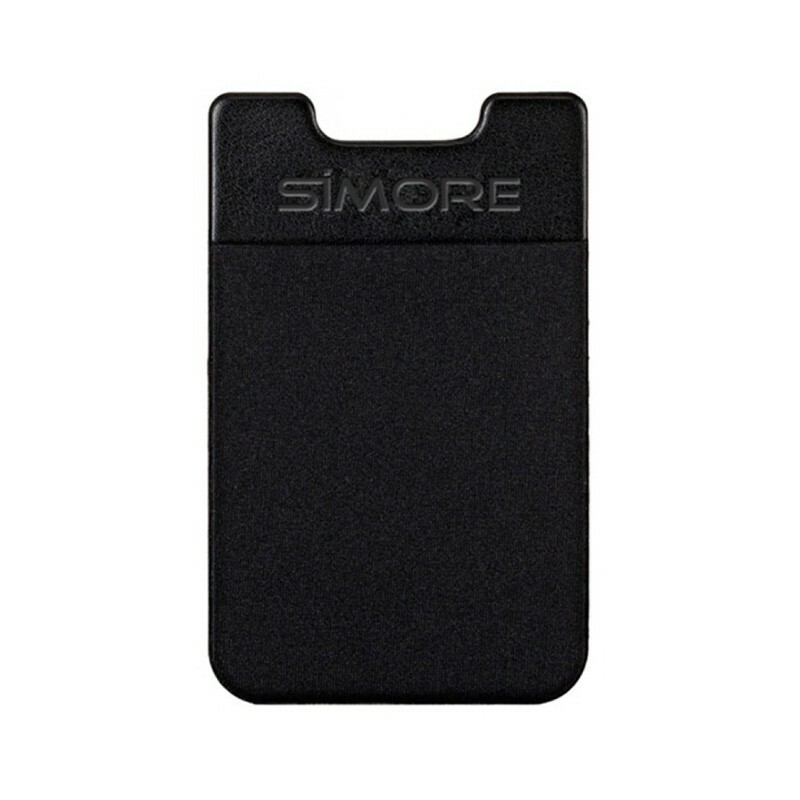 The Pouch SIMore allows to attach your external Dual Triple SIM adapter directly on the backside of your mobile phone. Place the Simore pocket on your smartphone and simply slide the Dual or Triple SIM adapter. Can be used as credit card pouch or to carry your SIM cards holder SIMore without bringing a wallet or purse. Assemble your external adapter and your smartphone. Expandable and practical universal case.